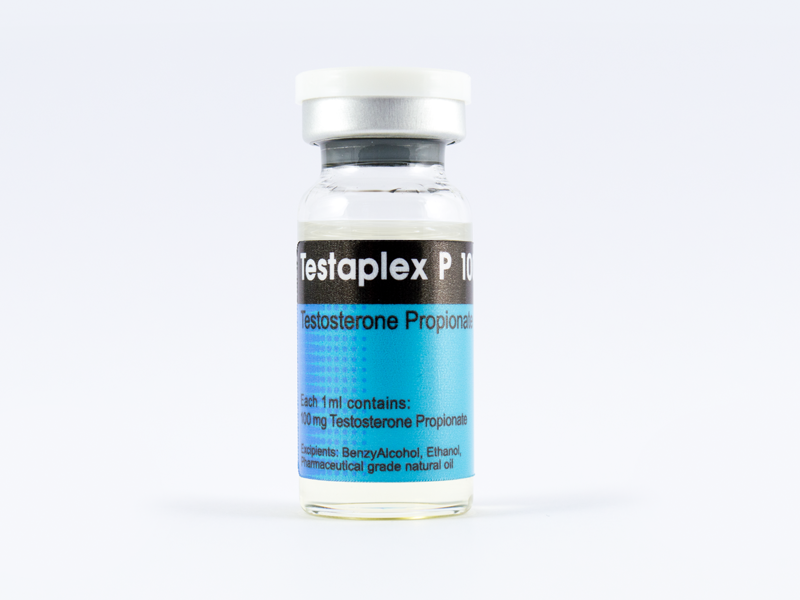 Testosterone propionate is a commonly manufactured injectable form of the primary male androgen testosterone.The added propionate ester will slow the rate in which testosterone is released from the injection site, but only for a few days. Testosterone propionate is, therefore, comparatively much faster-acting than other testosterone esters such as cypionate or enanthate, and requires a much more frequent dosing schedule. 2013-2015 © Axiolabs. All rights reserved!